Since returning from Africa 2 weeks ago, it feels like I landed running, and I don’t yet see a respite in the near future. My keynote speech at the Viridis Genii Symposium is coming up fast which means I had better get travel arrangements to Oregon made ASAP, and with any luck get a day in Hawaii with master distiller Jack Chaitman of Scents of knowing, whom has long held my admiration and respect. He is figuratively and literally a wizard with plant intelligence and essential oils. Spring is just starting to show here in Southwestern Ontario and the tree buds are swelling on the Niagara escarpment, finally clothing their winter nakedness with a bit of brown. I hear the Wild ginger and Witch Hazel calling me. I have to get out of the studio and visit with my plant friends. For those who generously supported my travels though prepurchasing the Ethiopian Essential oils and professor Dagne’s lovely “Duet” co-distillation of Boswellia Papyrifera and B. Neglecta, the package is finally here from Ethiopia after many delays. I will be bottling them and hope to ship them out beginning of the week. I will also get these gems posted in the shop in the next few days, so keep checking back. I should also mention I am trying out $6.00 flat rate shipping in the shop. If I don’t lose my favourite shirt with it, I will keep it permanently. 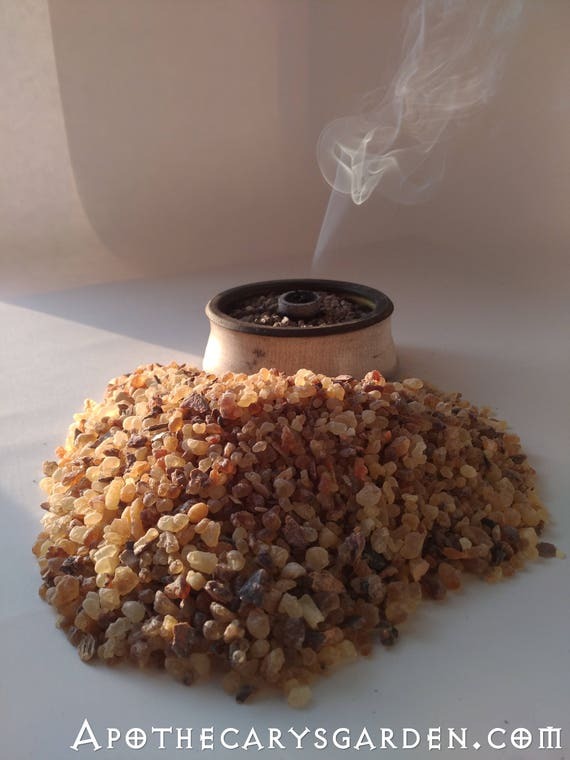 My Ethiopian shipment came in with gorgeous fresh Frankincense and Myrrh resins. The Boswellia Papyrifera is in the largst most succulent chunks I have ever seen. 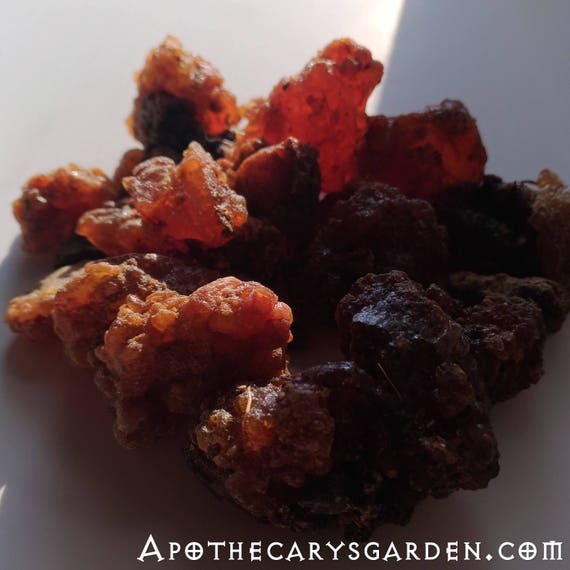 Both the Myrrh and Opoponax resins are fresh, fragrant, vibrant and excellent representations of the species. The Boswellia Rivae is as deliciously sweet as ever, and part of me hopes it doesn’t sell so I can smell it and play with it as long as possible. Beautiful and aromatic, unusually large chunks of Ethiopian Frankincense Papyrifera in the shop now. I want to thank everyone who has placed orders for resins, essential oils and my Astrodynamic products the past few weeks. Your patronage is a true compliment and your support is heart warming. In the meantime, to entertain, (distract), you, I am posting some photos from my visit in Kenya and the Samburu tribe courtesy of the talented photographer and wonderful travel companion, Minna Kalliokoski. Many have asked for them, so it will also be one thing I can tick off a job list that strangely seems to be growing daily and not getting any shorter. Kenya sunset. Truly a magnificent country. Boswellia Neglecta-Sorting dark and light resins from it. Her first beads. A story for the next post. First incursion into the area of quality control with the new resin co-op. Hunting the edible Frankincense fruit, or Boswellia Yum yum as we dubbed it. delicious succulent fruit. Used locally as a dietary supplement, cus its delicious, and apparently a preventative and cure for Malaria..Still not identified…. Finding some shade after a 10 Km. hike through Commiphora and Boswellia bushland. We collected over 1/2 kilo in 4 hours. Silly me decided to take my hat off to cool down after the trek….Bad move, and paid for it afterwards. The spraying perfume tree, a Bursera. Finally, I want to thank everyone for their generous donations to my work with indigenous harvesters and efforts to establish fair and sustainable trade of resins and other fragrant/medicnal materials. I could not have met and worked with Civet farmers, Somali resin co-op managers or the resin harvesting women of the Samburu tribe without your financial support. This influx was unexpected and heartwarming. Much more than money, I was bolstered by the appreciation and warm moral support for these ventures. It makes me feel like change is possible in our world. That we can all work together to make this a better place for everyone, plants, animals and people. It felt like a net of love that somehow appeared under a crazy idea and a leap of faith. My deepest and most sincere gratitude to you all! Dan, The Duet arrived and we are lifted up and carried away every time we smell it! Amazing complex scent! Warms me from the inside with light, sometimes i laugh out loud. I can almost smell the place in it. I feel very lucky to have it! The Rivae is also riveting, fresh and sparks an inner light in my minds eye. Most of your products do that! It is all the good energy you put into it, loving what you do. Just found your website and have been devouring it all day! Thank you so much for sharing your knowledge and experiences! Thank you Karla! I can use all the help I can get at the moment…..
What kind of experience would one have to have? Delighted you are back in your country to sniff the spring, Dan – and about this wonderful pioneering partnership with Ethiopian and Kenya growers. Beautiful photos. Warmest wishes to you and to all who have supported you in this: keep running in the woods! Thank you Jane, and thank you for keeping me in mind even though I do get a bit lost in the woods and lose touch with friends…I am both happy to be back home and looking forward to returning to the Samburu tribe in the near future. The response and support from around the world has truly been heartwarming! 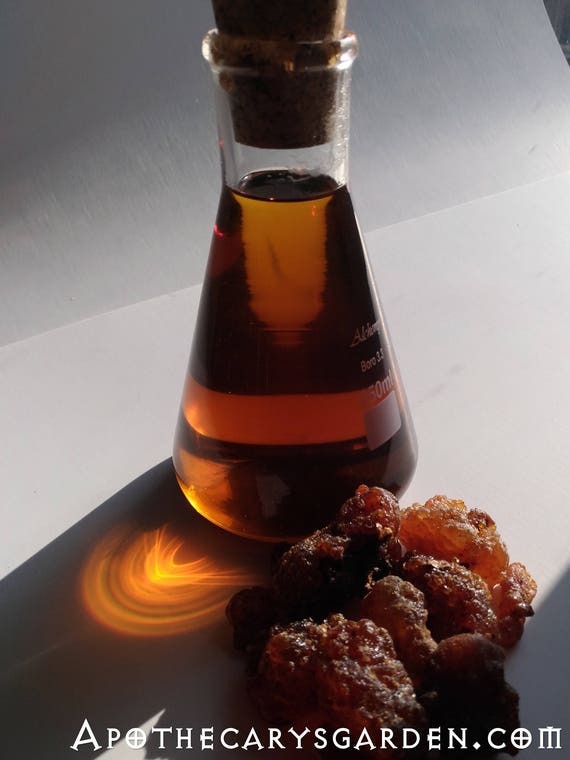 Thank you for your comment on your tour of Africa as well as photos that allow me to put faces to the “golden pickers” that is the resin of Boswellia .I am happy to have discovered your website and your energy after extensive research. I continue to keep an eye on your “way”. Good luck for the next steps.